Every bit the fierce incitement to heroic ardor promised in the first line. I encourage you to go and read the full poem. So for me rebuilding Her/Their Cult/s is about the devotional practices, often very embodied ones. And in a modern context. These things would vary by whether one is a professional soldier or a, well, amateur walking the warrior path, of course, as well as on ability and talents. But it would involved fitness, practical martial arts training (which may not always be traditionally Gaelic and could include firearms training), culturally traditional Gaelic martial arts training (which may not always be practical), ecstatic shape-shifting, Seership, poetry and other arts. The post is a good read and provides some enticing leads into what modern followers of the Morrigan might do as we gather into stronger communities. I am looking forward to continuing the conversation after I get back from travels. John Beckett, Druid and Patheos blogger, writes an account of a recent devotional ritual to the Morrigan that he and his cohorts undertook. One thing She said I clearly remember: “this is only the beginning.” This matches what I’ve heard from others who are working with and for Morrigan: a storm is coming. Gather your tribe. Reclaim your sovereignty. There is much work to do. It always gives me a smile to see the ways in which She speaks similar messages to Her many devotees. I think it’s valuable for those of us working with Her to share experiences like this one. 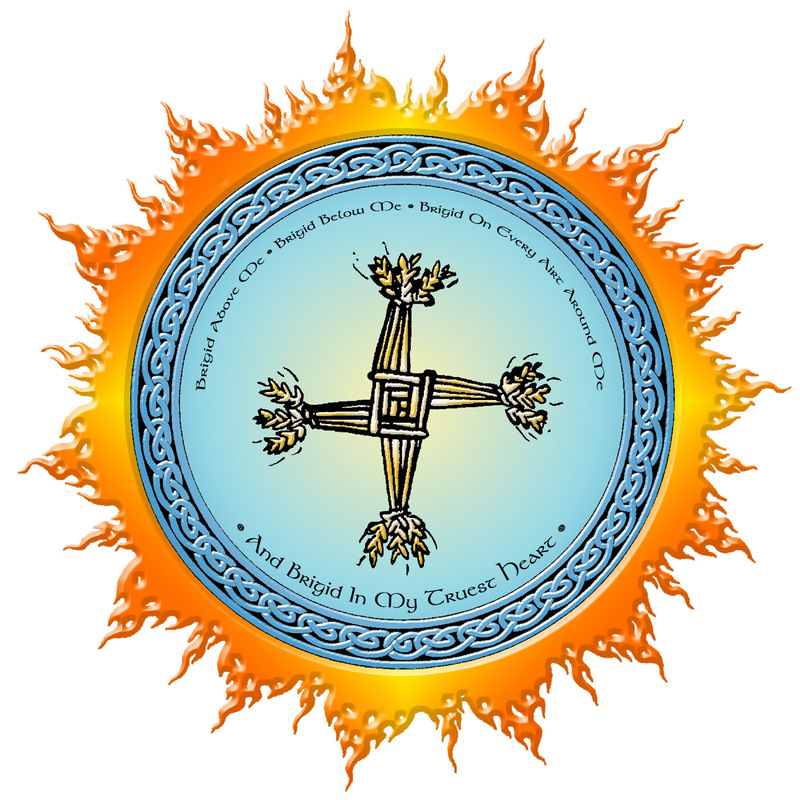 The Coru Cathubodua Priesthood, the Morrigan dedicant group I work with, has its own website now! You can find us at www.corupriesthood.com. The website is just going live today, so you may still see the occasional error if you’re following the link soon after I post this. We will be continuing to add more content as time goes on, including more prayers, invocations, spiritual exercises and rituals, devotional artwork, and essays. You can also check out our Events page, which includes initial details for our events coming up this spring, including monthly devotionals and workshops, as well as our June weekend intensive, Kindling the Hero’s Light, with special guest teacher Brendan Myers, Ph.D.
That’s all for now – I’m off to finish packing for my journey through the Pagan looking-glass! Come lend your voice as we call the Morrigan, the great Celtic Goddess of death, battle, prophecy and Otherworldly power. 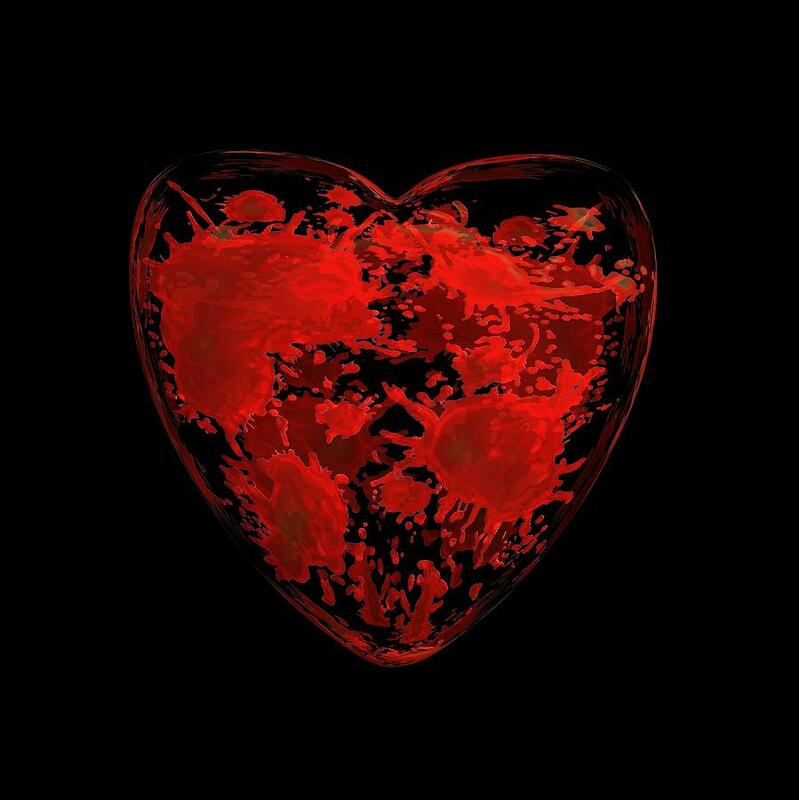 In every heart She conjures the commitment of the warrior and the wisdom of the poet. She teaches us to find the steel within, unsheath our souls for the work that lies before us at this challenging moment in our history. In this ecstatic devotional ritual we will raise power to feed the Great Queen and offer our hearts that She may incite us to greatness. With Sharon Knight and T. Thorn Coyle!